It is nice when you can concentrate fully on the picture because you know the sound is reliable. 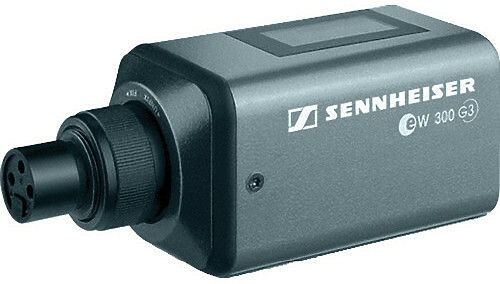 This camera receiver allows you to do just that. Equipped with adaptive diversity, the camera receiver ensures reliable reception. User selectable power output of 25, 50 or 125mW with long lasting battery life. The Motorola CP040 offers simple radio communication for small and medium-sized organisations at a very competitive price. The ASL Pro Series of Analogue Intercom products offers comprehensive and highly flexible systems solutions for full duplex, party-line communications. The Pro Series can accommodate multiple channels, very large user station counts, and both wired and wireless user stations. The AT4021 Cardioid Condenser Microphone from Audio-Technica features a low-profile design and small-diaphragm condenser element. The microphone's sensitivity, frequency response, and SPL capabilities are suitable for use with speaker cabinets, vocals, percussion instruments, drums, and spot placement on guitars, and stringed instruments. The DP1400 portable two-way analogue/digital radio connects your workforce efficiently and has the flexibility to grow with your business. By combining the best of two-way radio functionality with the latest analogue and digital technology, the DP1400 is perfect for the everyday user who wants to stay connected. Flexibility is the outstanding feature of this plug-on transmitter that turns every wired microphone into a freely mobile wireless one. Thank to its phantom powering the SKP 300 G3 can be used with condenser and dynamic microphones alike. 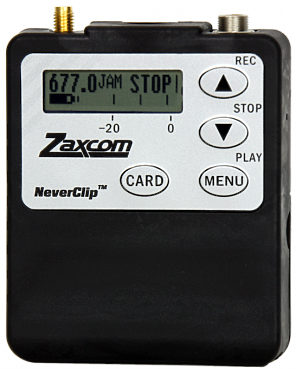 Datavideo AD-100M is an easy-to-use audio delay box with 1 microphone input that allows you to synchronise audio/mic to video. The unit features RCA (phono) connector as well as XLR type connection. This is built in a rugged metal housing for use in the field or studio.